Vision33, the largest global partner for SAP Business One, an ERP solution from world leader in financial systems, SAP, extends implementation and support services to French-speaking small to midsized enterprises (SMEs) in Quebec. 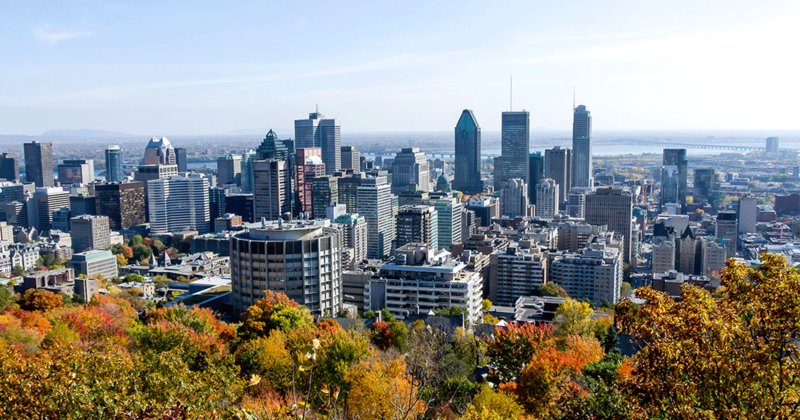 Montreal, QC – March 27, 2018 – Vision33, the largest global SAP Business One partner, today announced the opening of a new regional office in Montreal, Quebec. Led by newly appointed general manager, Yves Neron, this new sales offices marks Vision33’s entry into Quebec. Vision33 is fully committed to supporting customers in the region, with a team of native French speaking IT professionals that are fluent in both French and English. The new office is centrally located in the heart of Montreal, at 1250 René-Lévesque, connecting it to the heart of the city’s commerce and Montreal’s Underground City. Vision33’s expanded presence in the Quebec market follows its successful expansion throughout Western and Central Canada with offices in Vancouver, British Columbia, Edmonton and Calgary, Alberta, and Mississauga, Ontario. Vision33 offers Quebec businesses the ability to leverage the knowledge and expertise of a global brand, through a local office, world-class SAP Business One consultants, and the comprehensive customer care program, Vision33 TOTAL Care. Vision33’s newly appointed bilingual general manager for the Quebec region, Yves Neron, brings to the Quebec region decades of experience with the transformative SAP Business One solution to help businesses overcome challenges facing SMEs amid rapid growth. To ensure local level service from world-class resources, Vision33 has also assigned a team of local, experienced and bilingual IT professionals to service the growing Quebec market. For more information about ERP solutions and SAP Business One visit: www.vision33.com. Vision33 Inc. (www.vision33.com), is a leading global reseller of SAP Business One and is focused on providing the SAP Business One solution for growing businesses and subsidiaries of large enterprises. With offices located worldwide, Vision33 delivers value by bringing the right balance of software, world-class consulting and support services to help customers better manage and grow their business.